Viso creates energy drinks that deliver more than just caffeine, they also deliver 100% of your daily vitamins, minerals, and electrolytes. What truly sets Viso apart in the competitive sea of energy drinks is branding. This local favorite has drawn an international following of super-fans. 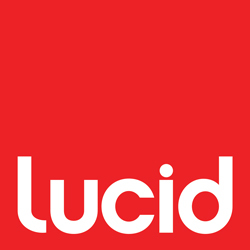 For the past 10 years, Lucid has been consistent with graphic updates and revamps needed to keep Viso’s look current and exciting. Lucid is in charge of the overall identity, package, and website design and development for Viso.